The Cape Town MediClinic – an excellent private hospital – is within a 5-minute walk from the house. The entrance to their emergency room is on Molteno Road. 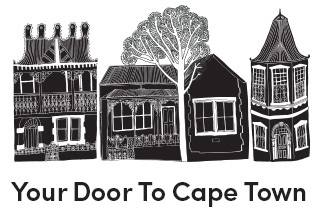 A dentist close to the house is Dr van Wyk at the Kloof Street Dental Practice, 154 Kloof Street. The phone number is 021 424 5683.